To all the children, congratulations! 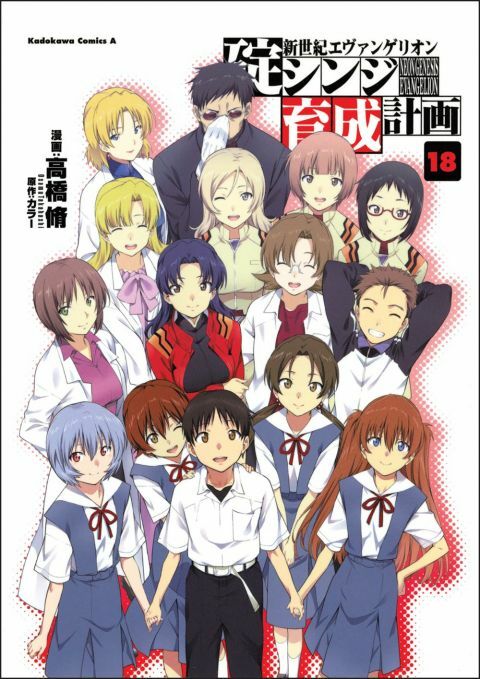 In search of the vanished Rei, Asuka and Shinji at last confront the opponents of everything their parents have been working towards...the monolithic masterminds of SEELE! But when Rei's memories are wiped clean, will the two of them find the right place once more between love and friendship...?